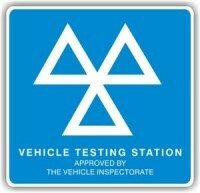 VAG Autoworks is a VOSA approved MOT station. We can MOT cars and vans. Tests are appointment only. We are open Monday to Friday 8am – 6pm. Please call us now to book in your vehicle on 0118 9473085. Free vehicle health check with every MOT. We also send out MOT reminders to help you plan booking in your car with us.